Welcome to the Norwegian folktales page! 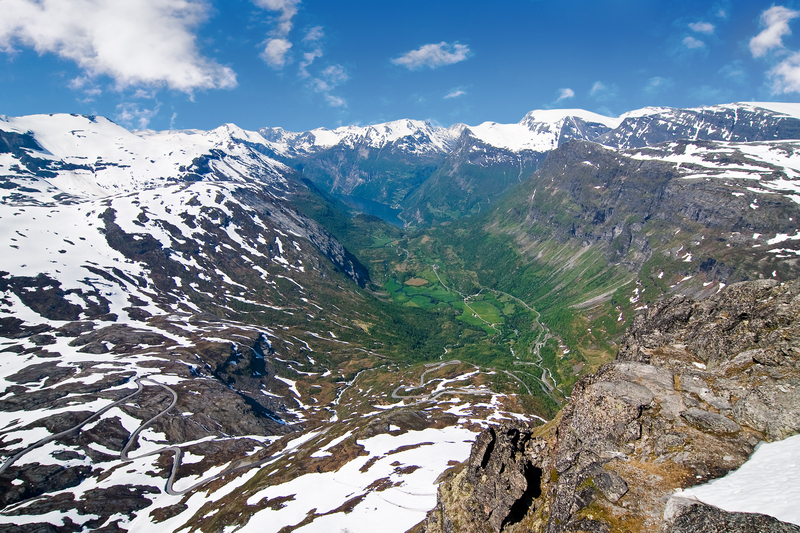 Norway is a country in Northern Europe. The Norwegians are nordic people - descendants of the mighty vikings. The collection of folktales from Norway consists of one book with 15 folktales. West Norwegian Fjords are narrow carvings, made by giant blocks of ice on their way towards the sea. The UNESCO World Heritage Site features two fjords: Geirangerfjord and Nærøyfjord. 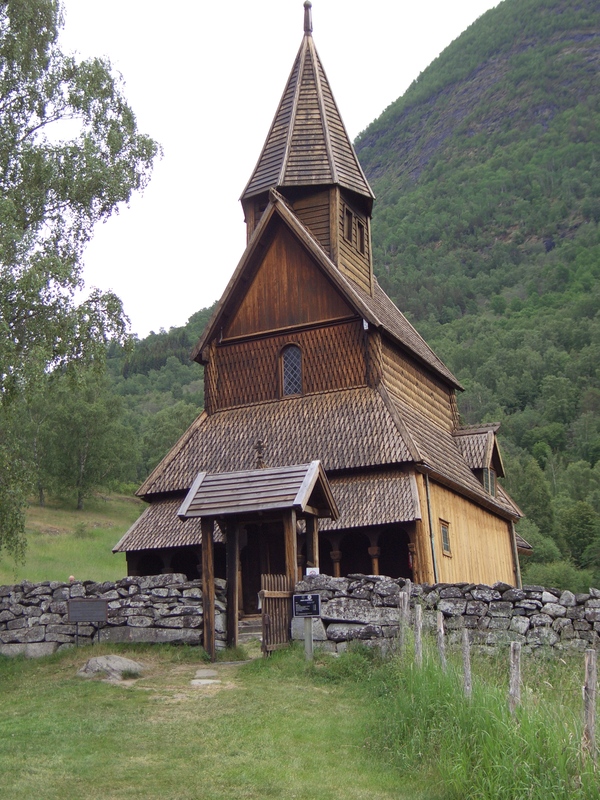 Urnes Stave Church is a stave church in Norway. The church provides a unique link between Christian and Viking architecture. For its unique blend of motifs the Urnes Stave Church is protected by UNESCO as a World Heritage Site. 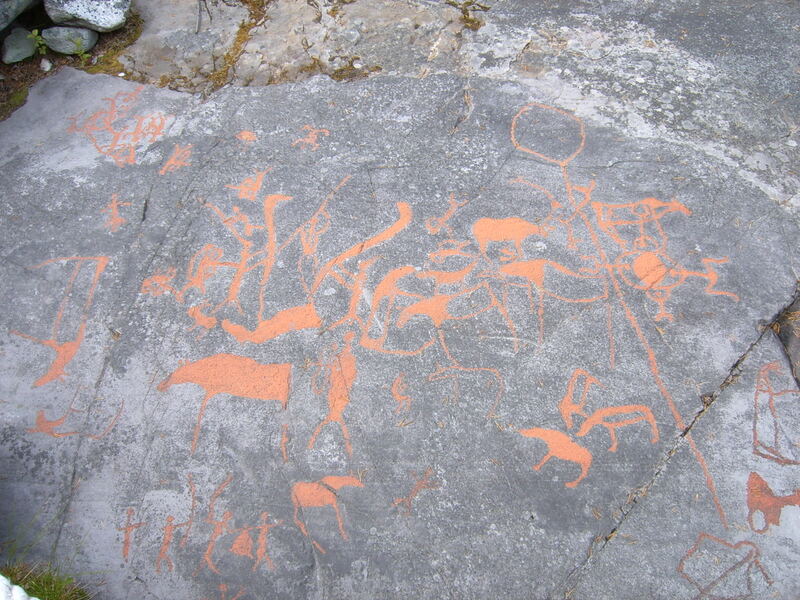 Rock Art of Alta is a collection of over 6000 rock carvings in Alta, Norway. Made in a period that spans over 5000 years, between the stone age and metal age, the Rock Art of Alta are listed by UNESCO as a World Heritage Site.